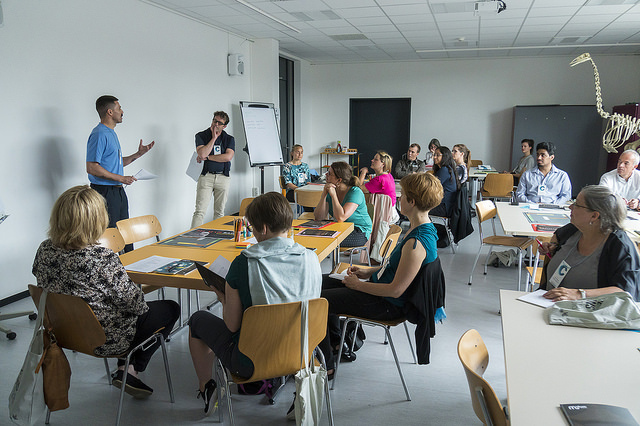 The two days preceding the Ecsite Conference (or so-called "pre-conference") are dedicated to in-depth workshops. A wide range of training courses will be offered, on misinformation, EU funding, experience design and much more. This is your chance to meet specialist peers and join communities of practice around specific topics. Some of the workshops will be run by Ecsite's thematic groups.